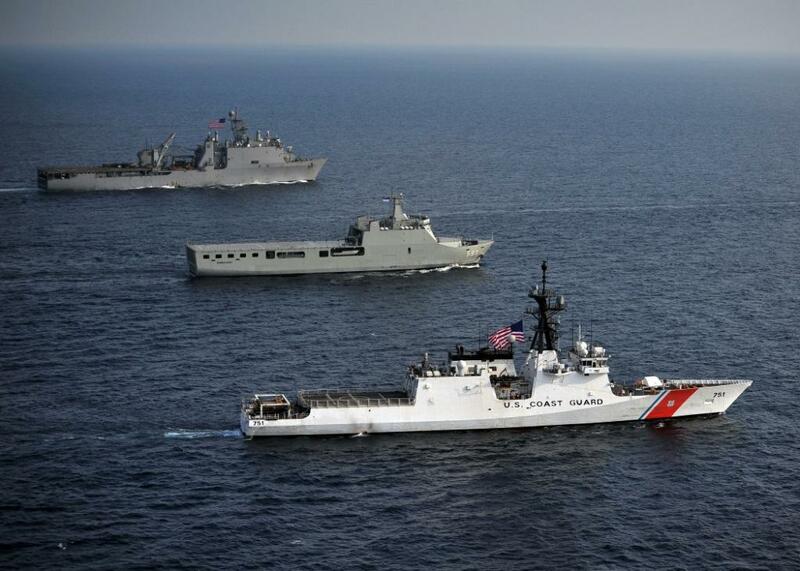 Against the Growing Anti-Ship Missile Threat, Are We Truly Semper Paratus? 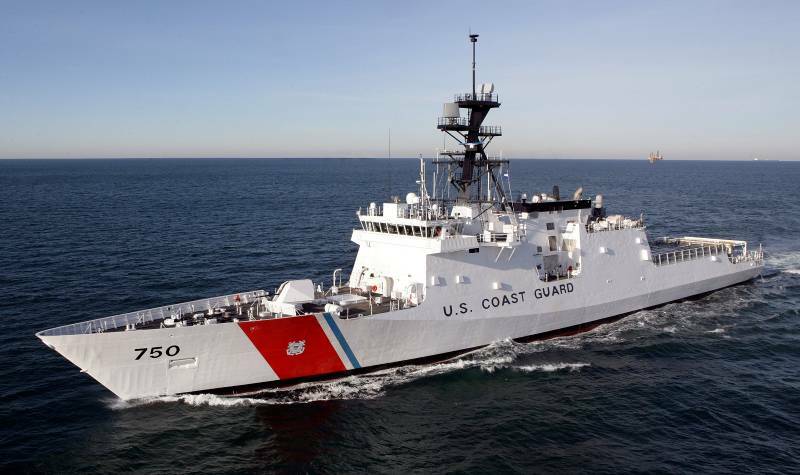 This is the first of a three-part series examining the effectiveness of current ship self-defense capabilities on U.S. Coast Guard cutters within the context of expanded roles in the maritime domain. The author proposes solutions to current gaps in capability and presents a high level cost-benefit analysis to the proposal. “The problems of the world cannot possibly be solved by skeptics or cynics whose horizons are limited by the obvious realities. We need men who can dream of things that never were.” President John F. Kennedy’s words challenge us to recall the limitations we once accepted and the adversity that forced change. Imagine the various catalysts that preceded major world events, technological milestones, social failures, and successes. Now imagine our nation – its safety, security, and vitality. Imagine those same feelings gutted and burning during the catastrophic impacts to the USS Stark and USS Cole. Because of these events, our Navy was forced out of the “obvious reality” and challenged to improve self-defense. It is no secret that tensions between the United States, China, Russia, Iran, and North Korea are becoming progressively more inherently dangerous. Countries remain on high alert with fingers on triggers, awaiting the next move. As the U.S. Coast Guard sails off distant shores – the Arctic, the Middle East, and the South China Sea – it faces these same threats. 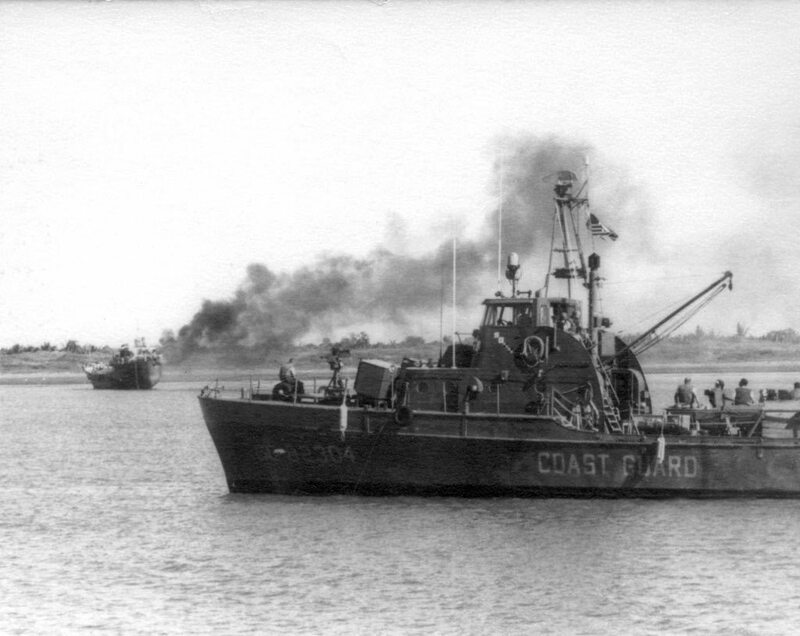 The U.S. Coast Guard can be perceived as a soft target as it generally operates in a peacetime, non-aggressive, law enforcement capacity, unless transferred to the U.S. Navy by order of the President or act of Congress. But what happens when attacks are directed toward the Coast Guard? Bringing the service into 21st century warfighting has never been clearer than now with the need to examine a different Coast Guard that focuses on our statutory mission of Defense Readiness, in addition to homeland defense. 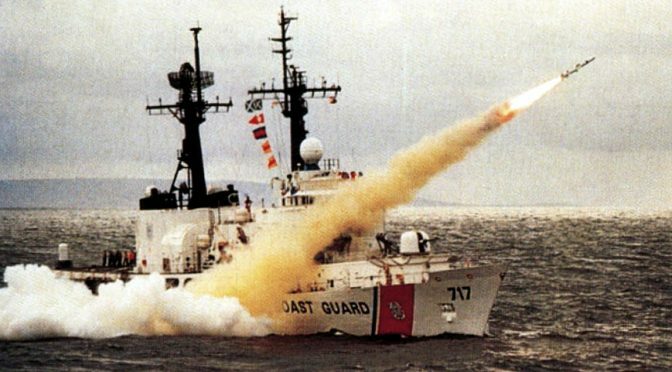 One relatively quick and cost-effective method would be to upgrade USCG ships with modern close-in-weapons-systems (CIWS) to counter the proliferating anti-ship cruise missile (ASCM) threat. This would enhance USCG survivability in forward areas while building off of the Navy’s progress in fielding such systems in order to realize savings. A C-802 anti-ship missile travels at Mach 0.9, 1 nautical mile (NM) every 5.9 seconds. Launched from 20NM, a C-802 will take approximately 120 seconds to impact its intended target. This missile was originally created by China and exported to Iran after the 1991 Gulf War. It is operated by numerous coastal batteries within the Strait of Hormuz and other areas. 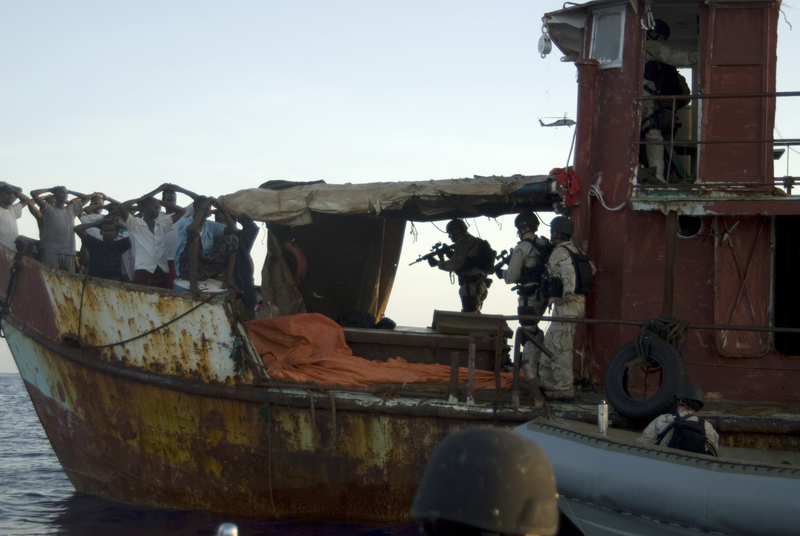 Akin to the AK-47 assault rifle, the C-802 continues to be a common weapon system worldwide. Ten nations field the weapon. Smaller nations such as Iran continue to upgrade its technology, payloads, and increase its range. Strategic placement along highly trafficked waterways such as the Strait of Hormuz and the Bab el-Mandeb Strait continues to concern the U.S Coast Guard and the U.S. Navy, both of whom have military installations throughout the Middle East that are only accessible by way of such straits. Taking into account a ship’s reaction time, radar coverage, and the ever-decreasing engagement distance, there may be little to no indication of an inbound missile until it is less than 15NM away. This leaves less than 90 seconds to report, track, react with countermeasures, maneuver the ship, evaluate countermeasure effectiveness, and then re-engage. If it is not effective, CIWS is relied upon to take it out within its respective envelope. However, many modern anti-ship cruise missiles are even faster than the C-802. More and more missiles today fly at supersonic speeds of up to Mach 2-3. A missile traveling Mach 2.0 covers 1NM every 2.7 seconds; Mach 3.0 1NM every 1.8 seconds. That is 58 and 36 seconds of engagement time at a range of 20NM, respectively. These highly sophisticated weapons are capable of being modified to fire from longer ranges and can also be installed on virtually any platform. They are no longer controlled by single or limited guidance systems. In recent decades, as early as the late 1980s, many countries including the U.S. looked to add multiple guidance systems on missiles to advance accuracy thereby increasing the probability of a hit. This was an adaptation to simplistic yet effective countermeasures of using chaff rounds, turning off a system the missile was looking for, or simply moving the ship out of the line of fire. Such simplistic countermeasures are no match for supersonic cruise missiles fitted with advanced seekers, capable of high-g turns, and that employ unpredictable maneuvers to maximize payload survivability and damage. The recent and highly publicized events of the UAE Navy ship HSV-2 SWIFT, USS MASON, USS NITZE, AFSB PONCE and USS SAN ANTONIO have proven that post-Cold War missiles are still very much real and deadly. These attacks come as the first missile attacks against a U.S. or Coalition ship in over 25 years since Operation Desert Storm and just proved the necessity of installed self-defense weaponry. According to Vice Adm. Joseph Mulloy, Deputy Chief of Naval Operations for Integration of Capabilities and Resources, “in the next few years, everywhere the Navy goes, if you’re not in a submarine, you better watch out because every crappy country will be able to launch high-speed missiles at you and the propagation of that is going to be amazing.” Why is the USCG ignoring the ASCM threat? Let us examine CIWS. According to NavWeps, a Phalanx “CIWS will prioritize the first six threats it sees at about 5 nautical miles (NM) and engage at 2NM.” That means confirmation of the threat occurs around 30 seconds from impact and the weapons system can effectively engage certain threats just 11.8 seconds before impact. There are 18 seconds of reaction time and 3 NM of dead space where certain counter-ASCM systems cannot engage effectively. 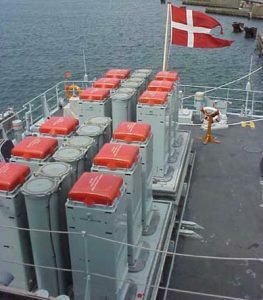 CIWS is just that: a close-in weapons system designed as a last resort against the ASCM threat at extremely close range. The SeaRam system using the RIM-116 Rolling Airframe Missile (RAM) provides the enhanced counter-ASCM capability the USCG needs to guard against modern threats in place of the currently equipped Phalanx system. RAM is a supersonic, lightweight, quick-reaction, fire-and-forget weapon designed to destroy anti-ship missiles. 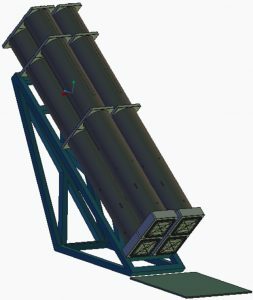 Its autonomous dual-mode passive radio frequency (RF) and infrared guidance provides the capability for engaging multiple threats simultaneously. It can engage threats at over five miles and double the range of the Phalanx system. RAM is continually improved to stay ahead of the ever-evolving threat of anti-ship missiles, helicopters, aircraft and surface craft. SeaRam is the successful integration of key attributes of the Phalanx Close-In Weapon System and Rolling Airframe Missile, replacing the 20mm Phalanx gun system with an 11-missile launcher assembly. It combines RAM’s superior accuracy, extended range, and high maneuverability with the Phalanx Block 1B’s high-resolution search-and-track sensor systems and quick-response capability against close-in threats. 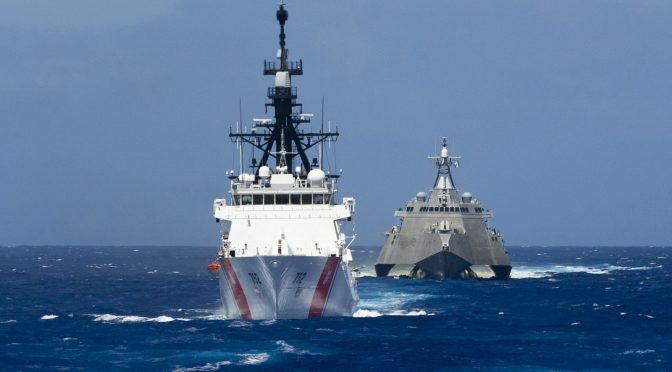 While the U.S. Navy continues to improve self-defense capabilities against the ASCM threat, the Coast Guard by comparison has yet to consider this a priority. In fact, the Government Accountability Office (GAO) reported that National Security Cutters (NSC) have yet to achieve a hard or soft kill against a subsonic cruise missile as required by Congress. 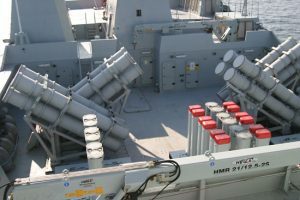 While the Phalanx CIWS onboard NSCs is fairly capable, the U.S. Navy has progressed to fleet-wide implementation of the more advanced RAM and SeaRAM systems – leaving even updated variants of systems from the early-80s for history. The response came almost immediately amidst increasing threats from Russia and China in strategically key areas like the Eastern Mediterranean and the South China Sea. A handful of Navy destroyers in Spain were equipped to counter a Russian cruise missile threat that quickly emerged and littoral combat ships (LCS) are being tested with SeaRam, but the Navy is looking to expand these numbers to more ships across the fleet. SeaRam and the MK 31 guided missile weapon system are not exactly “cheap” upgrades. On average the SeaRam and RAM systems cost the service around $998,900 per missile with 11 missiles for SeaRam and 21 for the MK31. 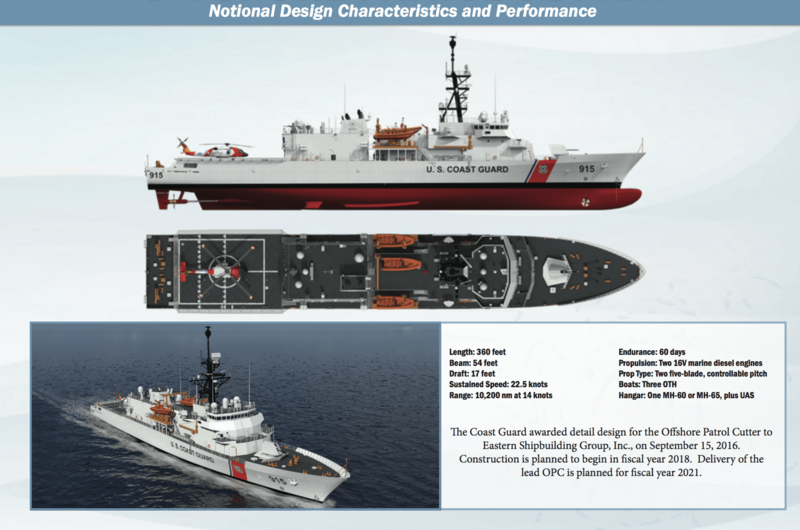 As with any retrofitting there will be increased prices for outfitting the first few ships and lower production prices for long lead projects such as NSCs 8 through 10, all 25 Offshore Patrol Cutters (OPCs), and the new icebreakers. 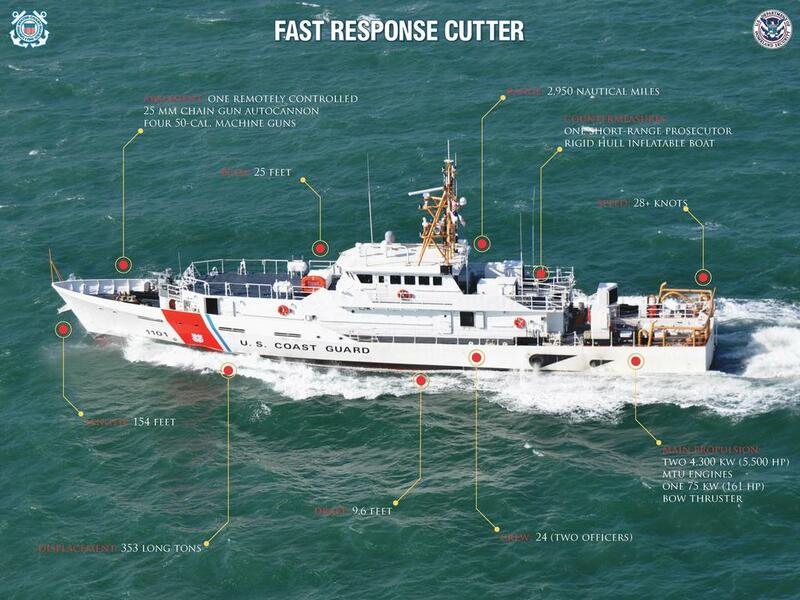 These weapon systems bring the Coast Guard into modern ship self-defense. 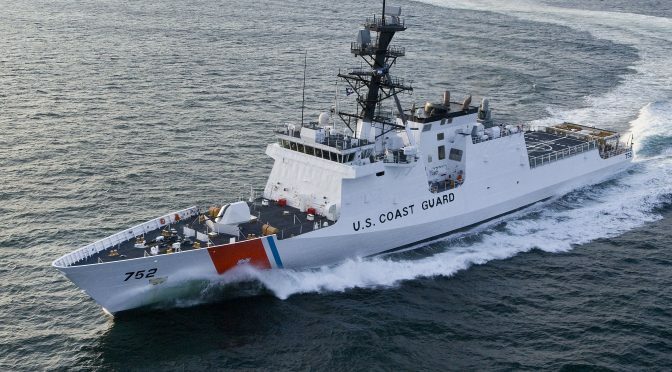 This would be a smart move for the Coast Guard as these systems are commonly used across not just the U.S. Navy, but eight other navies as well. 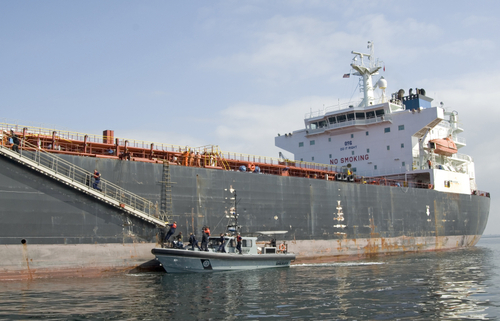 This brings more experienced technical and mechanical support worldwide along with increased interoperability that the U.S. maritime services have preached and signed agreements on. 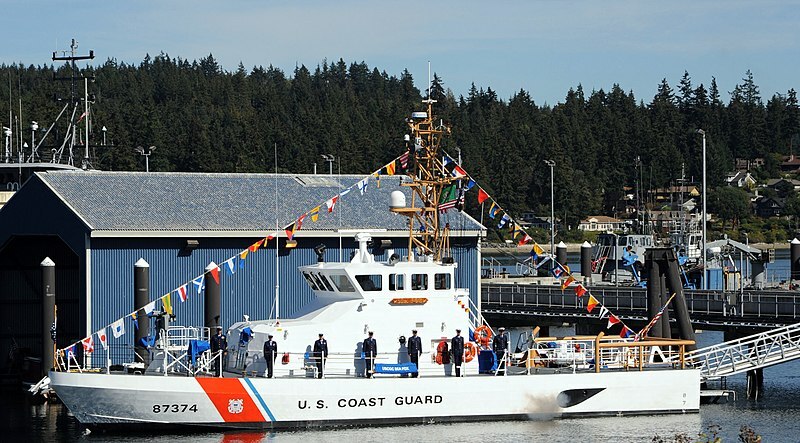 Outfitting the USCG with this system allows for greater interoperability and provides needed protection during independent operations. This adequately meets Congressional acquisition requirements and reinforces the service as a military entity able to operate forward. Years ago we ignored the electromagnetic spectrum, swarming boat threats, and quite possibly the ASCM threat as well. Our objectives were not aimed at those areas as they were predominantly Navy missions. Was this naive? 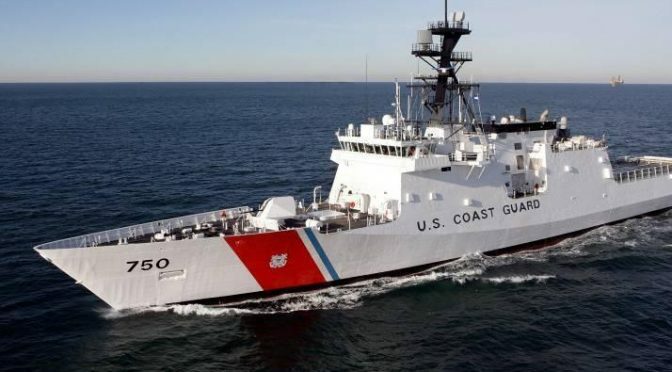 The USCG motto, after all, is Semper Paratus, meaning “Always Ready,” but when it comes down to reality, are we really confident enough to place an NSC, or soon the OPC, into a high-threat area where modern missiles lie over the horizon? We cannot overlook that we are targets and we need to survive those unexpected attacks in order to be there when it counts. In part two, we will examine the use of non-kinetic systems and measures for ship self-defense against anti-ship missiles. We will then discuss the integration of hard-kill and soft-kill tactics under the NSC program. We will cover costs associated, similar programs throughout history, issues with these systems, and the possible barriers the service may face along the way. There will be room to explore the Coast Guard’s continuing and expanded role in the maritime domain along with the associated international relationships and how these measures can enhance the service’s traditional roles. Petty Officer Michael A. Milburn is a career Cutterman, with over 7 years of experience aboard four different cutters, including commissioning two National Security Cutters. He is a current member of CIMSEC, USNI, Association of Old Crows, Surface Navy Association, and various other professional organizations. The views in this article are his alone and do not represent the U.S. Coast Guard, the Department of Homeland Security or any other government organization. 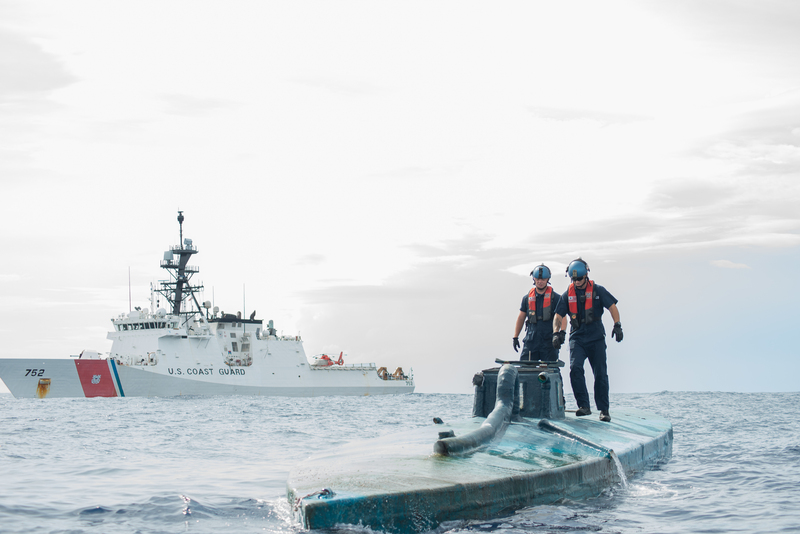 Featured Image: USCG National Security Cutter BERTHOLF. Photo: U.S. Department of Homeland Security.